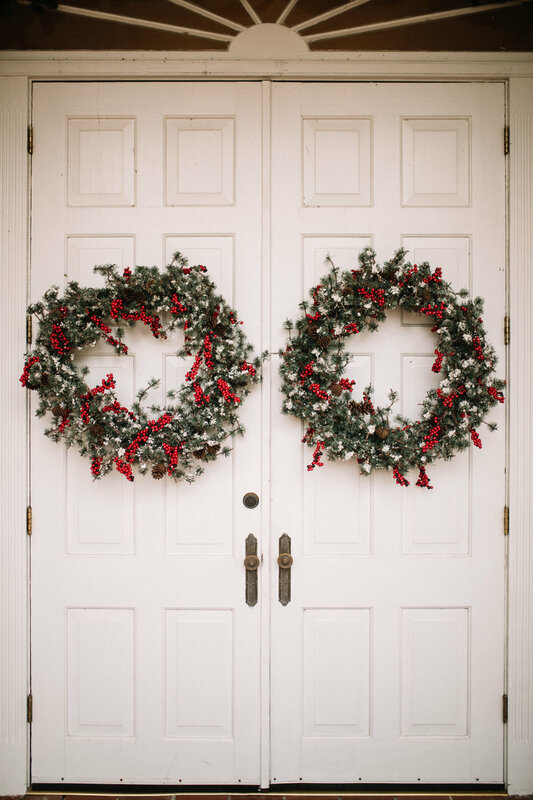 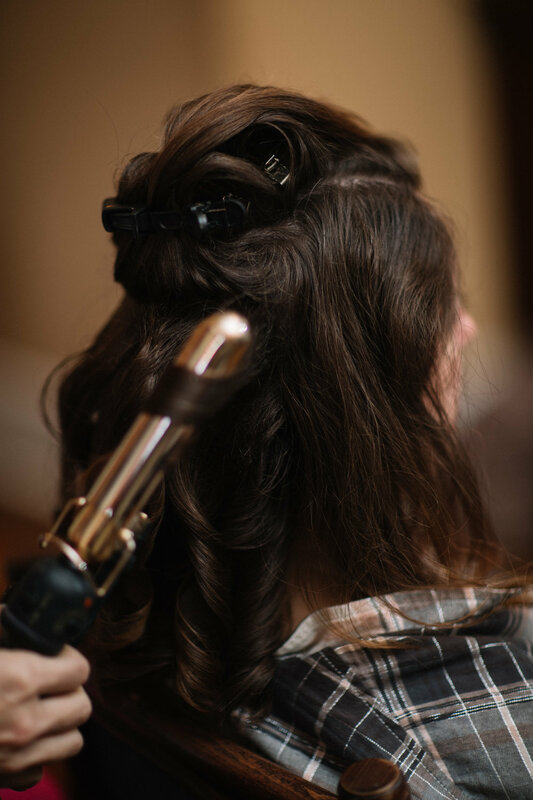 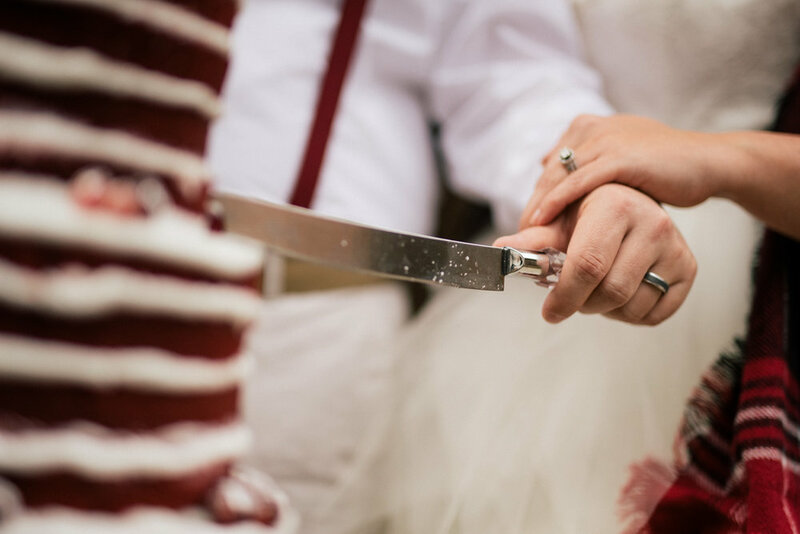 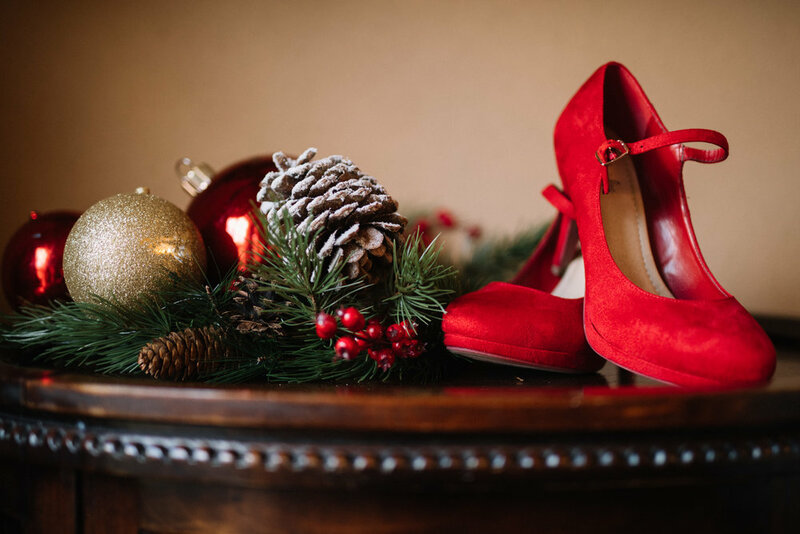 Do you often wonder why people like to add a Christmas wedding to the hustle and bustle to an already busy time of year? 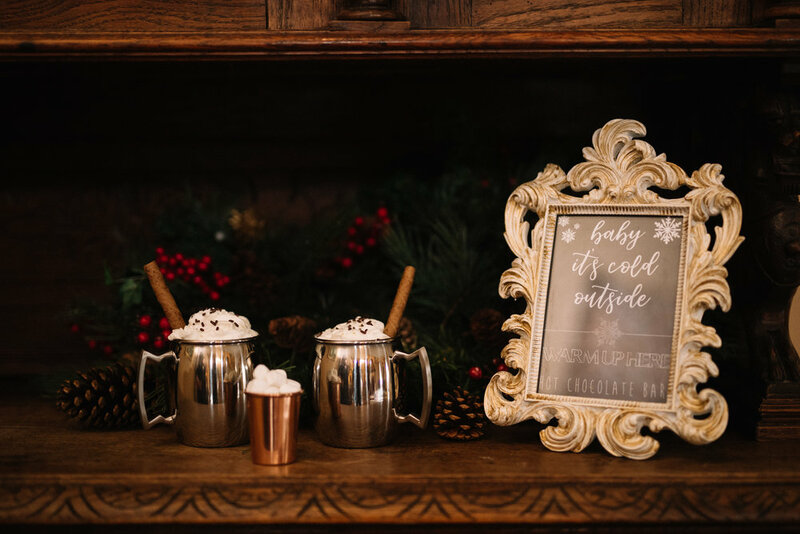 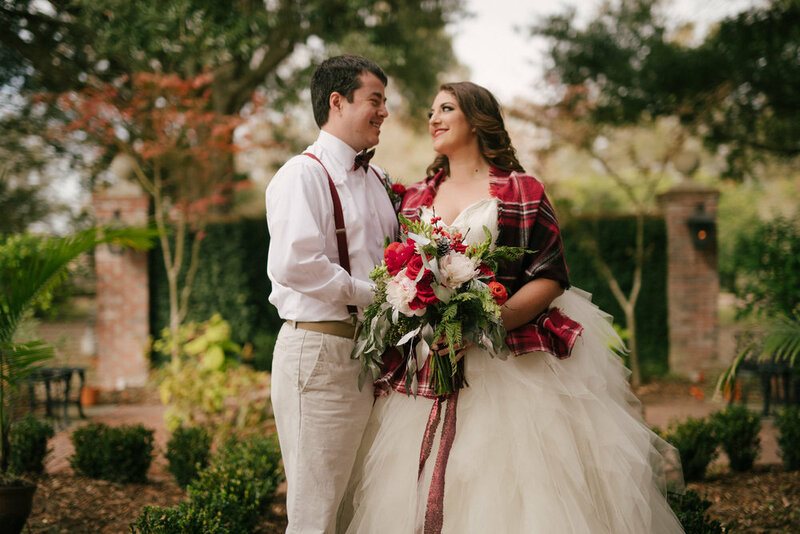 Well…this photo shoot at White Oak Plantation in Baton Rouge, Louisiana with Double Windsor Photography proves the little bit extra hustle and bustle is WORTH IT! 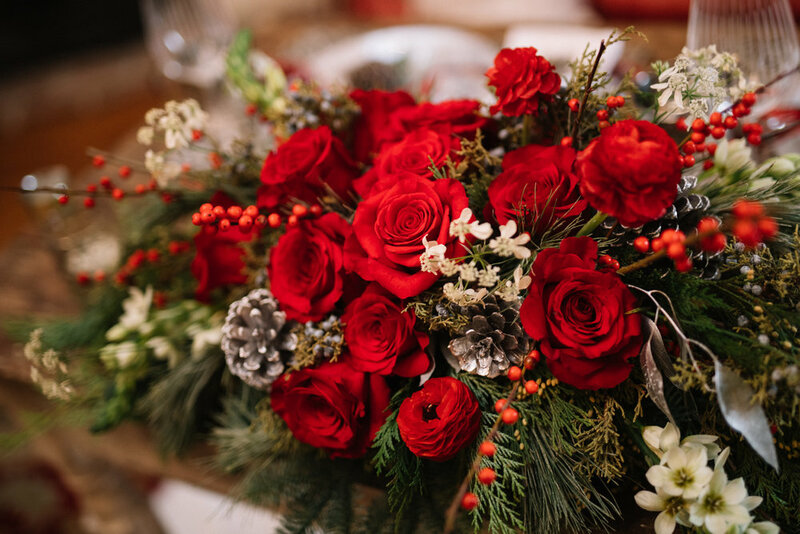 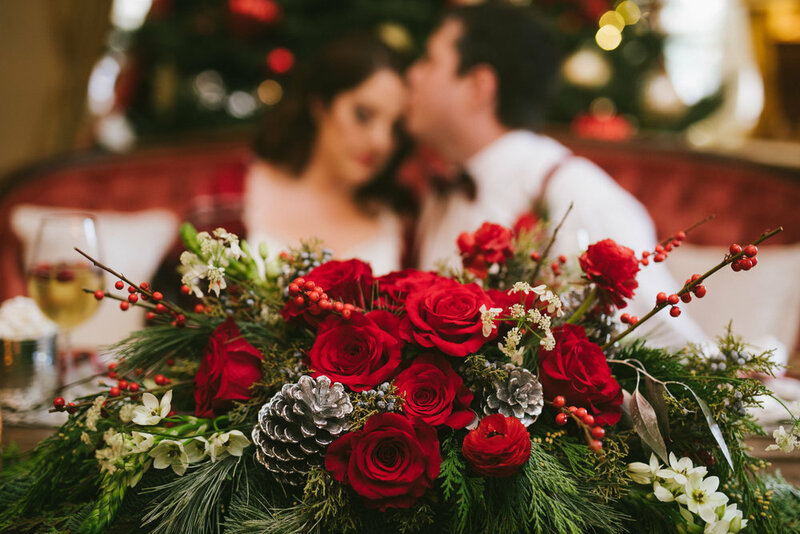 Christmas weddings are absolutely GORGEOUS! 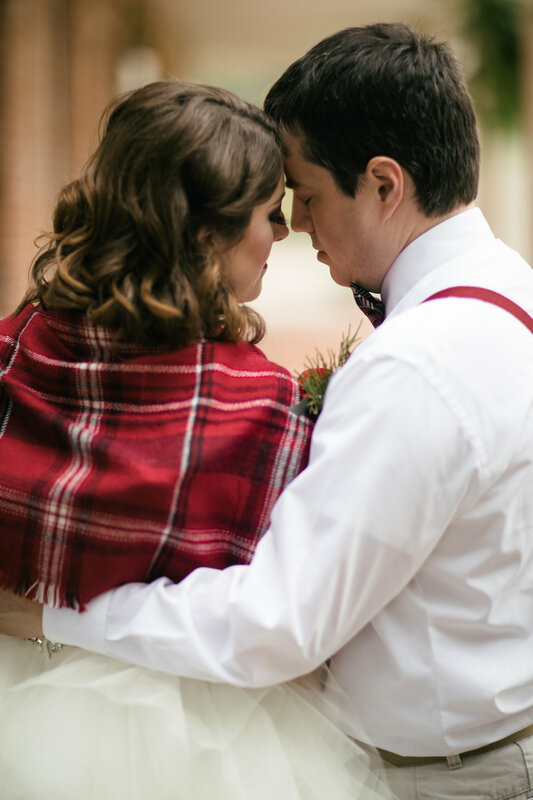 We were so excited to be apart of this shoot. 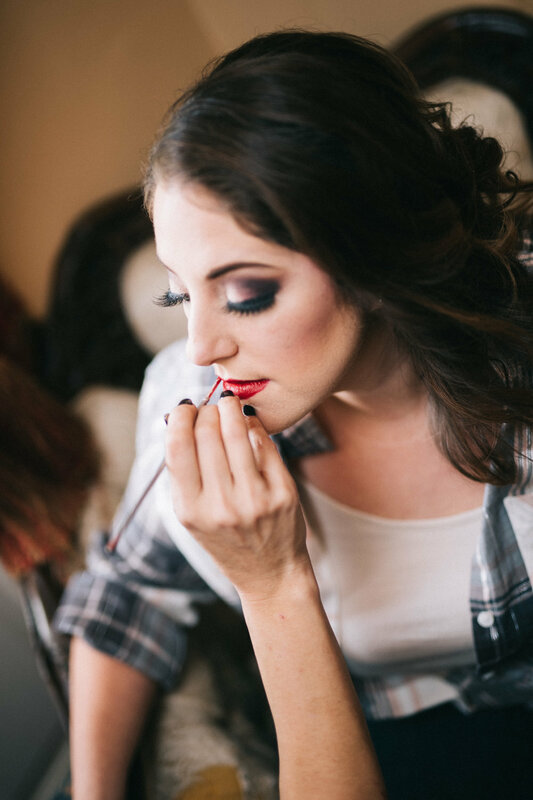 Tina with Verde Beauty Studio created stunning look with smokey eyes and bold red lips that go perfectly with the Christmas theme of the shoot. 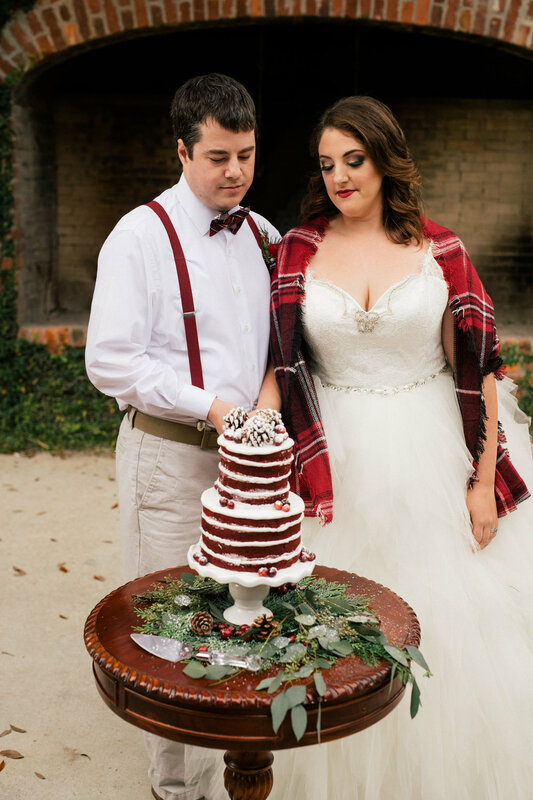 This styled shoot has been featured in Southern Celebrations Magazine - to see more of the pretties CLICK HERE. 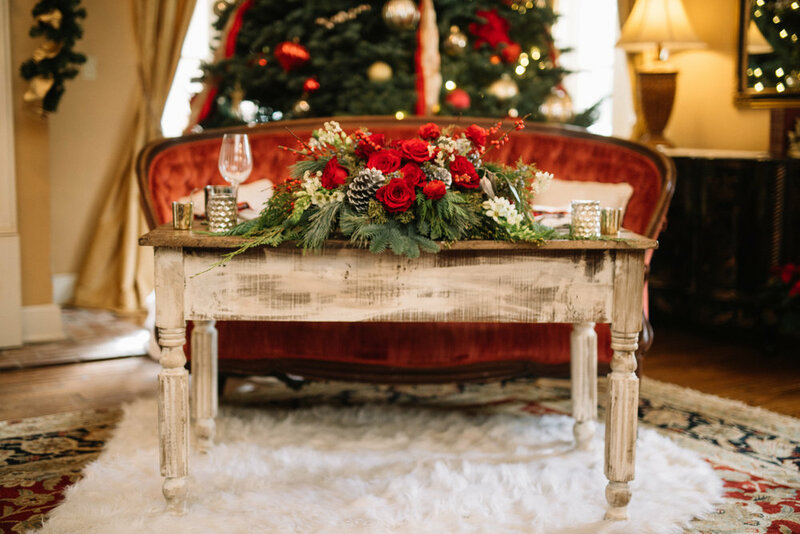 The already GORGEOUS and popular wedding venue, White Oak Plantation in Baton Rouge, Louisiana is beautifully decorated for Christmas. 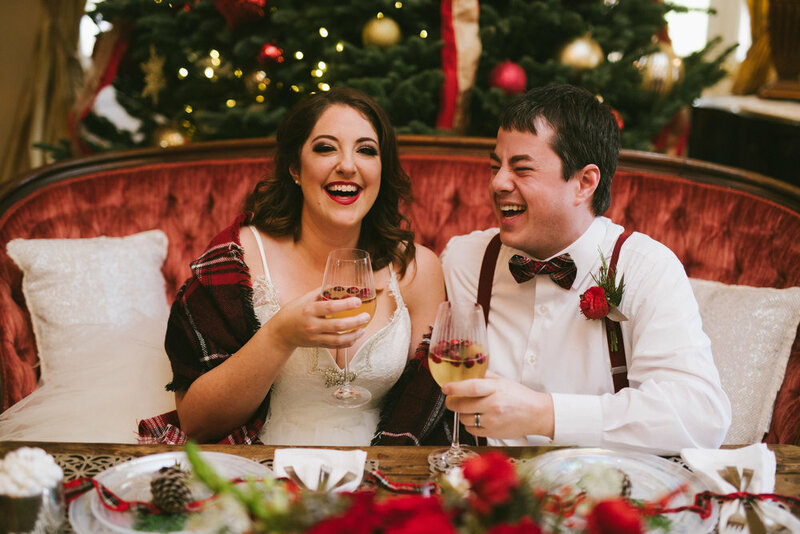 So it makes a perfect location for a classy Christmas wedding.